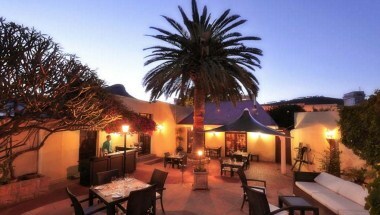 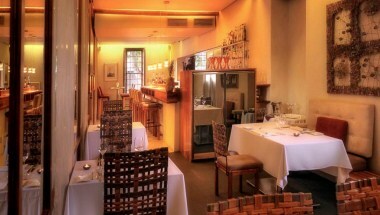 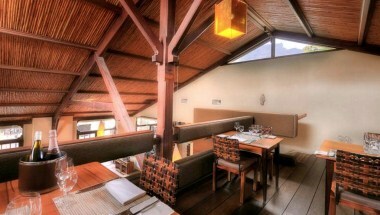 Aubergine Restaurant opened in 1996, located in Cape Town, South Africa. 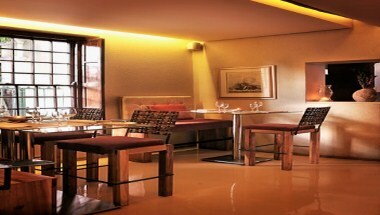 It has exclusive event space for events and meetings. 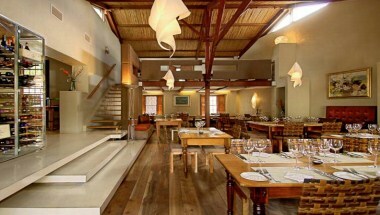 You can have event in sophisticated, private dining areas and are available for intimate dinners, birthdays, business functions and other special celebrations.